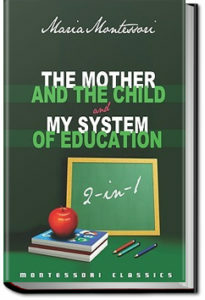 The famous educational reformer speaks about the importance to give children freedom and a suitable environment, so they will be able to fully develop according to their own nature. 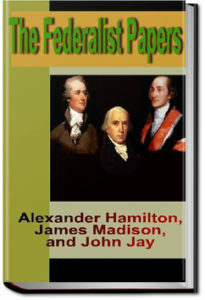 The Federalist Papers (correctly known as The Federalist) are a series of 85 articles advocating the ratification of the United States Constitution. Seventy-seven of the essays were published serially in The Independent Journal and The New York Packet between October 1787 and August 1788 . A compilation of these and eight others, called The Federalist, was published in 1788 by J. and A. M’Lean.